(GSM Insider) - Samsung Galaxy S3, Nokia Asha 305 And Nexus 7 Win Global Mobile Awards Of 2013. At the Mobile World Congress 2013, GSM Association (GSMA) officially announces the winners of its Global Mobile Awards 2013. Top awards from GSMA include "Best Smartphone Award", "Best Features Phone Award" and "Best Tablet Award". Samsung Galaxy S3 successfully took the Best Smartphone Award while Nokia Asha 305 took the Best Features Phone award. Google Nexus 7 that was built by Asus took the Best Mobile Tablet Award. It is a second consecutive year that Samsung and Nokia took the award. At the Mobile World Congress 2012, Samsung Galaxy S2 took the Best Smartphone Award and the Nokia C3-00 took the Best Features Phone Award. Samsung does win another two awards: Best Mobile Enabled Consumer Electronics Device Device Award for its Samsung Galaxy Camera as well as the Manufacturer of the Year Award. On the other hand, Facebook won the Best Mobile App for Consumers Award. Best Advertising or Marketing on MobileMcCann Worldgroup (Hong Kong) for Chok! Chok! Chok! Most Innovative Mobile AppMcCann Worldgroup (Hong Kong) for Chok! Chok! Chok! (GSM Insider) - Asus Fonepad vs Asus Nexus 7 - Size Comparison Of Asus Built Tablets. The Asus Fonepad is the latest tablet from Asus while the Nexus 7 is the tablet that Asus built for Google. Basically, both devices are from the same family - Asus. So, the Asus Fonepad being placed side-to-side with the Nexus 7 to see the size of both devices. 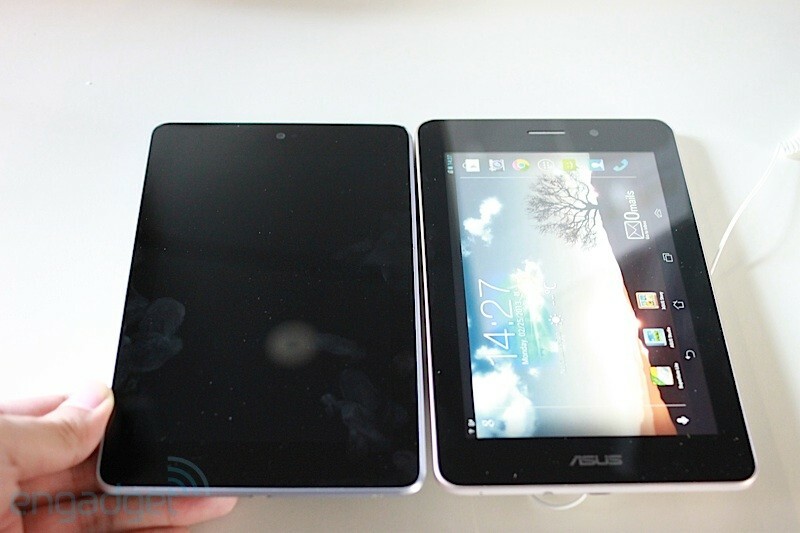 From the sizes of both devices, Asus Fonepad and the Nexus 7 have the same size. Of course there might be a slight difference in measure as well as the weight of the device. The Asus Fonepad has a metal finished body while the body of Nexus 7 is made from plastic materials. 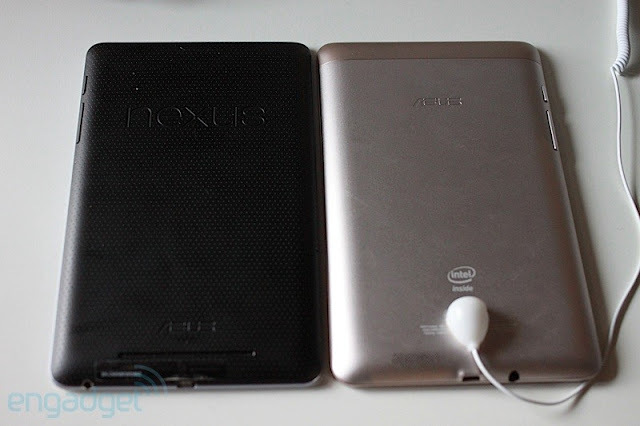 You can clearly see the Asus Fonepad has an Intel Inside logo at the back while the Nexus 7 is powered by the Tegra 3 quad-core processor. The Asus Fonepad provides a better hands-on feeling due to its metal finished body while the Nexus 7 is slightly lighter in feeling. (GSM Insider) - LG Optimus G Pro vs LG Nexus 4 vs LG Optimus G - Brothers Sisters Fight. This is a fight between own family. That's between the LG family members. LG Optimus G and LG Nexus 4 are quite similar. This is because the LG Nexus 4 was built based on the LG Optimus G. LG Optimus G Pro is the sequel after the LG Optimus G. Basically, these three devices are close relatives. 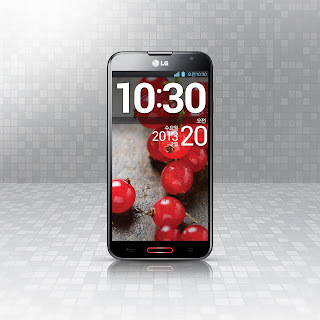 Since the LG Optimus G Pro is the sequel of LG Optimus G, the specs are definitely better. So the LG Optimus G Pro is better than the LG Nexus 4 too. The LG Optimus G Pro has a 5.5-inch display which is larger than the 4.7-inch of LG Nexus 4 and LG Optimus G. The resolution of LG Optimus G Pro is 1920 x 1080 pixels while the displays of LG Nexus 4 and LG Optimus G feature 1280 x 768 pixels. LG Optimus G Pro is better than both LG Nexus 4 and LG Optimus G in display resolution. LG Optimus G Pro is powered by Snapdragon 600 quad-core processor from Qualcomm which is 40% better than the Snapdragon S4 Pro inside LG Nexus 4 and LG Optimus G. LG Optimus G, LG Nexus 4 and LG Optimus G have the same amount of 2GB of RAM. LG Nexus 4 and LG Optimus G are not supported with the MicroSD expansion. So the LG Optimus G Pro being introduced to fix this issue as it supported MicroSD expansion up to 64GB. LG Optimus G and LG Optimus G Pro have 13-megapxiels rear-facing camera while LG Nexus 4 has 8-megapixels camera at the back. But LG Optimus G has 8-megapixels version in the United States as well. LG Optimus G Pro and LG Optimus G are running on Android 4.1 Jelly Bean but the LG Nexus 4 on Android 4.2 Jelly Bean. The LG Nexus 4 definitely has the upper hand when getting the latest Android version because Google is responsible for it. 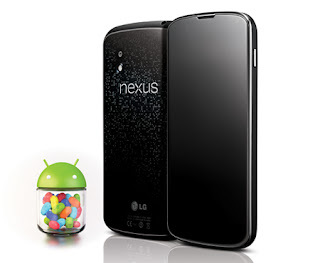 If you are developer, then should go for LG Nexus 4 for more customization. Which one to purchase between LG Optimus G Pro, LG Nexus 4 and LG Optimus G? You decide. 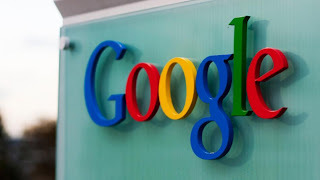 (GSM Insider) - Rumor: Google Set To Open Its Own Retail Stores By End Of This Year. Those who interested in the Nexus devices need to purchase from the Google Play. Some might find out that the Google Play isn't so convenience after all. But things might change very soon. 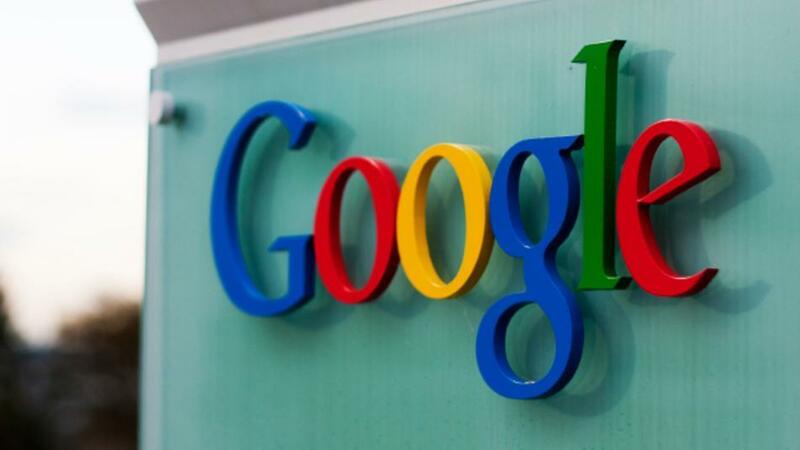 According to very reliable sources, Google is set to open its own retail stores by the end of this year. If the sources are correct then we shall see at least one Google Store in the United States. Google might follow the path of Microsoft Store. The products that might be sold at the Google Store include the Nexus devices as well as Chromebooks. With the Motorola X Phone launches soon, the Google Store is the perfect place to demo it. But how relevant is the retail store to Google after the Google Play failure last year? 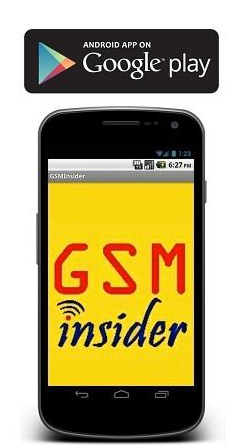 (GSM Insider) - Its LG Nexus 4! 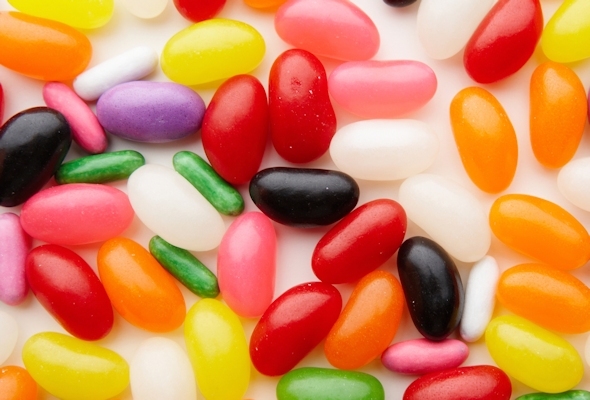 The Android 4.2.2 Jelly Bean Update Arrives. On yesterday, GSM Insider reported that the Nexus 7, Nexus 10 and Samsung Galaxy Nexus already received the Android 4.2.2 Jelly Bean Update. LG Nexus 4 seems a lil bit worry at that time. Finally, the latest Nexus smartphone is getting the Android 4.2.2 Jelly Bean too! Google definitely not going to leave out its latest Nexus device. The LG Nexus 4 maybe getting the update a day later but late is better than none. The Androdi 4.2.2 Jelly Bean update is a 52MB file. So you can downloaded directly from Google since it isn't available via OTA at the moment. You can reach here for manual update to Android 4.2.2. 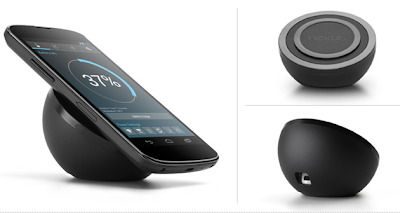 (GSM Insider) - LG Nexus 4 Wireless Charging Orb Officially On Sale At Google Play With $60 Pricing . If you ever wanted a wireless charging orb to your LG Nexus 4, then it's the correct time to get it. The wireless charging orb for the LG Nexus 4 finally on sale at the Google Play with the price of $59.99. The wireless charging orb comes with the Qi wireless charging technology that allow you to charge your device without wires. So you just need to place the LG Nexus 4 on the orb and everything works so easy. Android 4.2 Jelly Bean Suffers From WiFi Connectivity Issues On Nexus Devices? (GSM Insider) - Android 4.2 Jelly Bean Suffers From WiFi Connectivity Issues On Nexus Devices? At the moment, only Nexus 4, Nexus 7, Nexus 10 and Samsung Galaxy Nexus are running on Android 4.2 Jelly Bean. Is it the latest update is always the best? No. Definitely not. According to users, their device suffers from poor WiFi connectivity while running on Android 4.2 Jelly Bean. The devices that involved in the WiFi issues include the Nexus 4, Nexus 7 and Nexus 10 as well. Seems like the newer Nexus devices all having the same "sickness". Users reported that the WiFi disconnected in the middle of web browsing or poor connectivity. Some users successfully solved the problem by disabled the NFC connectivity. If you need to disable the NFC to get the WiFi, then both features should not on the same device since both are not working at the same time. Are you having this issue as well?